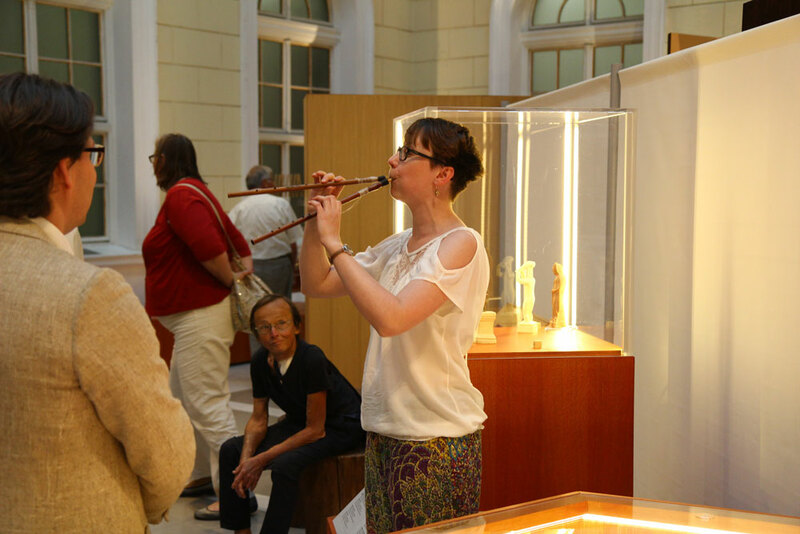 Until not long ago, music-archaeological research has concentrated on smaller cultural areas or time spans. 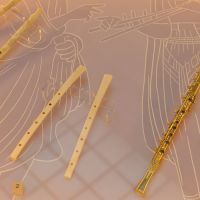 Only recently has the available information been enabling a more global perspective on past musics to be achieved, in which cultural interrelations become apparent, and can sometimes be traced across vast spatial, temporal and cultural distances. 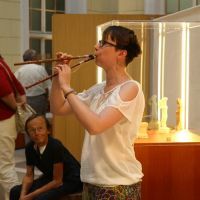 Drawing on several study groups established in the early 1980s, an international team of archaeologists, musicologists, instrument makers, musicians, composers, sound designers, film-makers and computer artists formed in 2010 to take the challenge of exploring 40,000 years of European music from different perspectives. 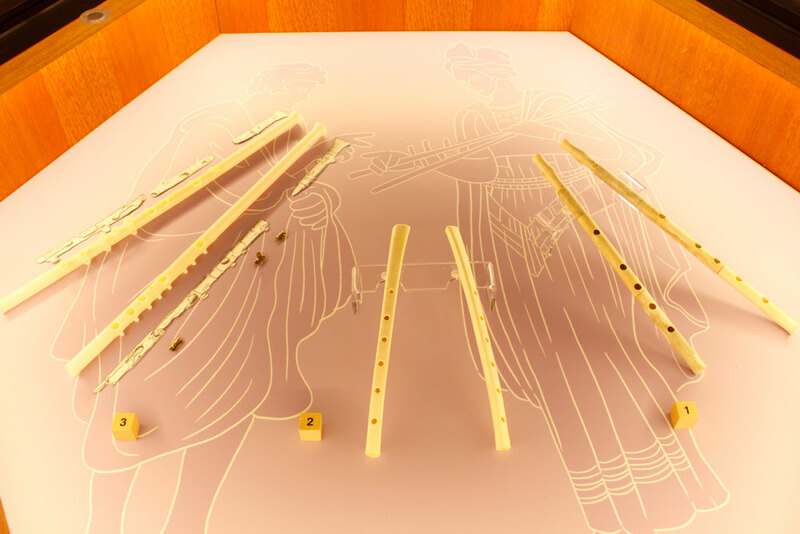 In the resulting European Music Archaeology Project (EMAP), ten institutions from seven countries collaborated with numerous associated partners from 2013 to 2018, supported by the cultural programme of the European Commission. 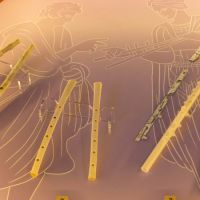 The project focused on Europe’s ancient cultural roots from an unusual perspective, combining musical, scientific and sensorial aspects. 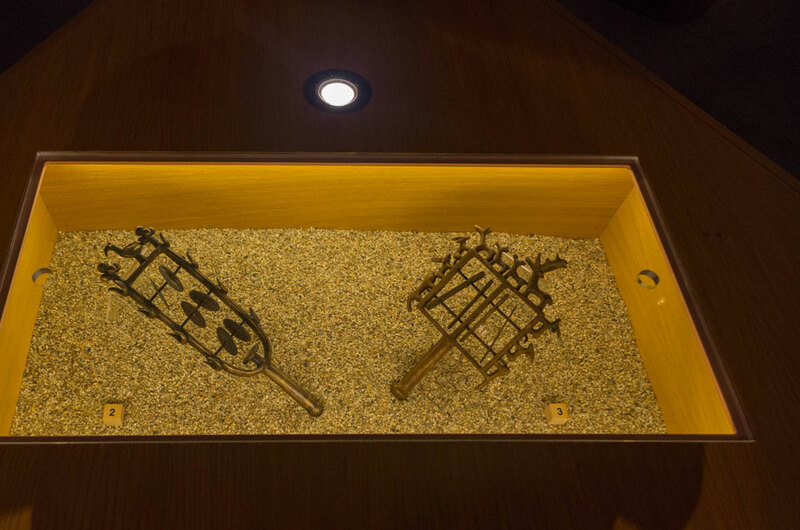 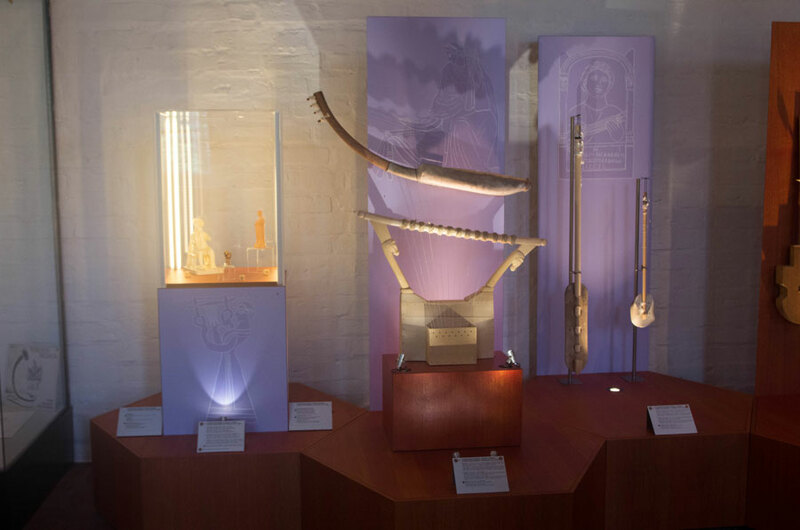 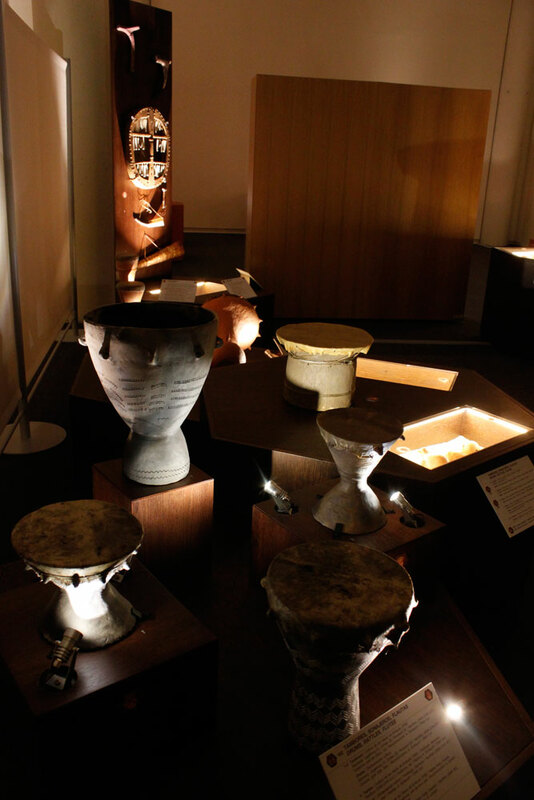 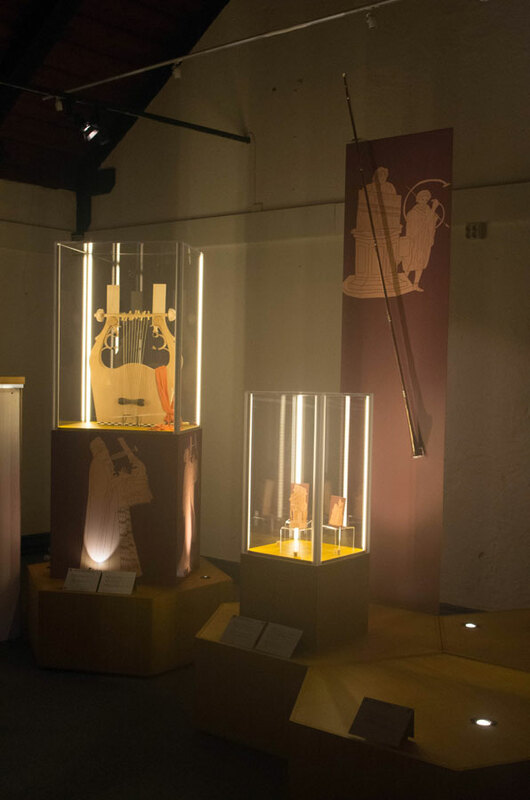 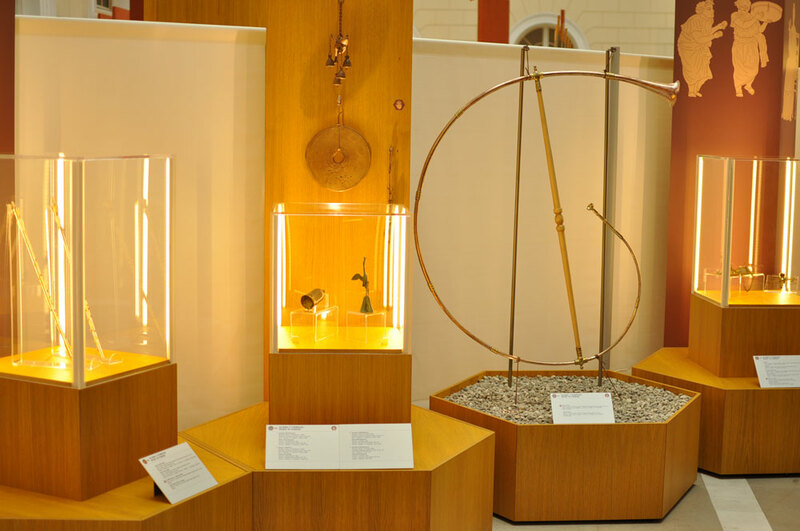 Musical instruments of the European past were explored with special reference to the exchange of musical knowledge between diverse cultures, culminating in the powerful experience of a travelling multimedia exhibition called ARCHAEOMUSICA – The Sounds and Music of Ancient Europe. 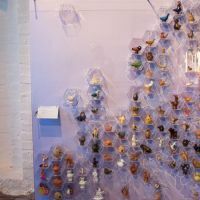 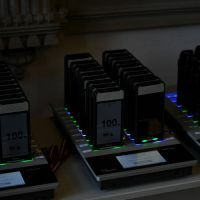 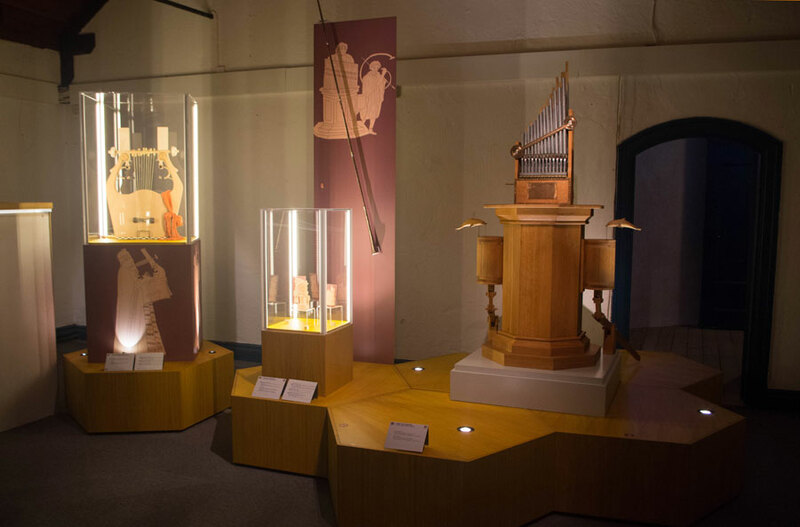 The ARCHÆOMUSICA temporary exhibition is the first multimedia journey from the sounds of ancient music to the musical legacies which still survive today in Europe. 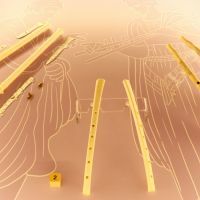 «The firsts attempts to reconstruct a carnyx date back to the early nineties, but the sound was not human, it was soulless (…). 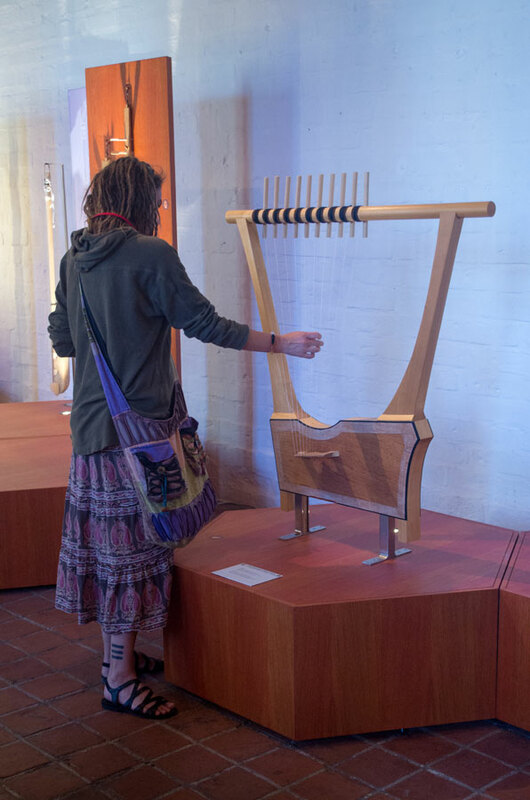 Today, with EMAP’s technologies and knowledge, the music has changed: the carnyx is again a lively instrument, which plays along with us. 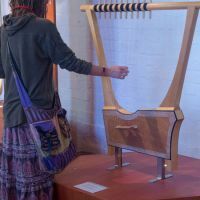 And the game is creating new music with an ancient instrument, so ancient that it has been forgotten». 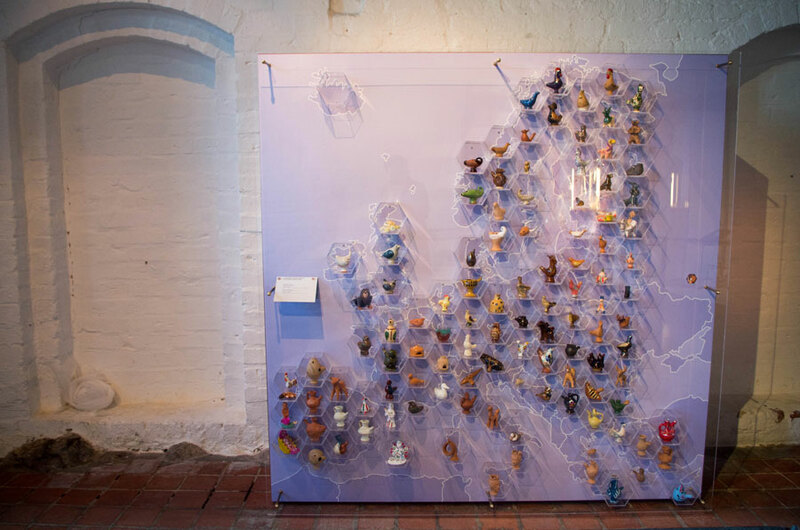 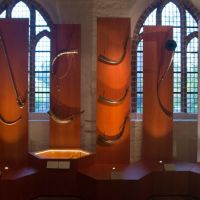 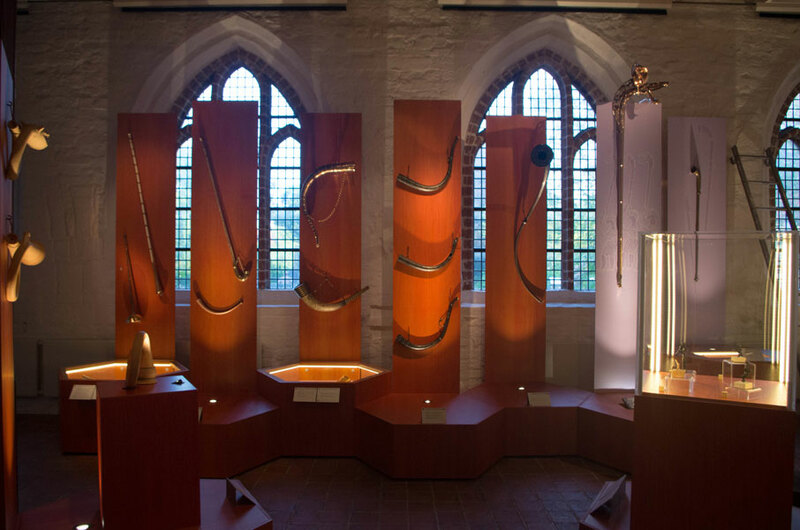 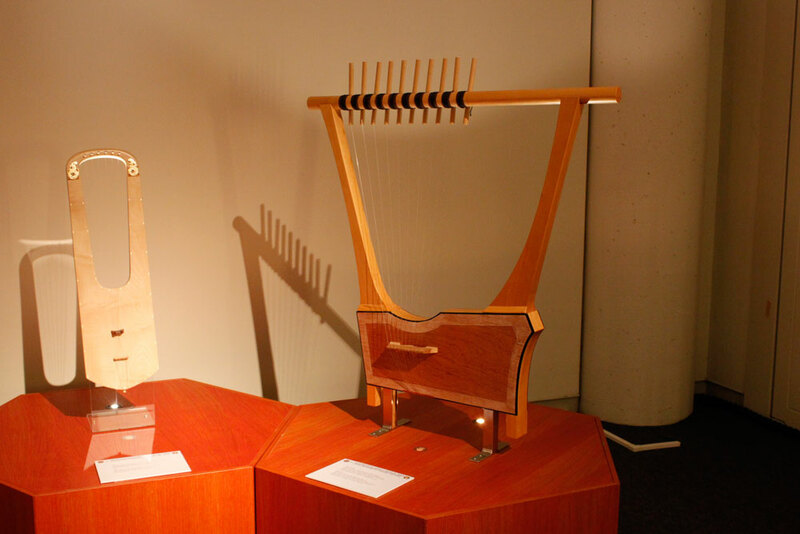 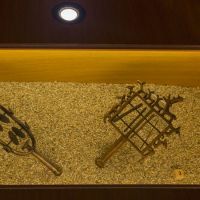 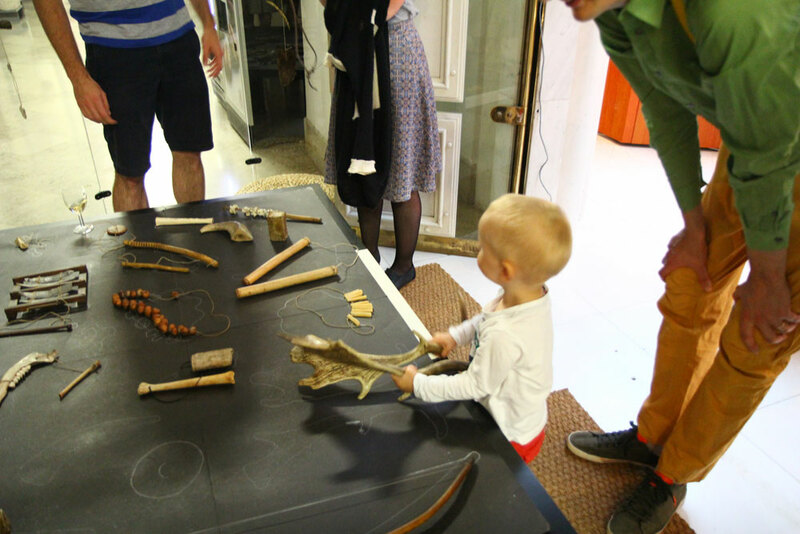 The ARCHÆOMUSICA exhibition, which shows and shares with the audience the carnyx and other musical instruments made in the frame of the EMAP (European Music Archaeology Project), offers a lively experience, such as the one described by John Kenny. 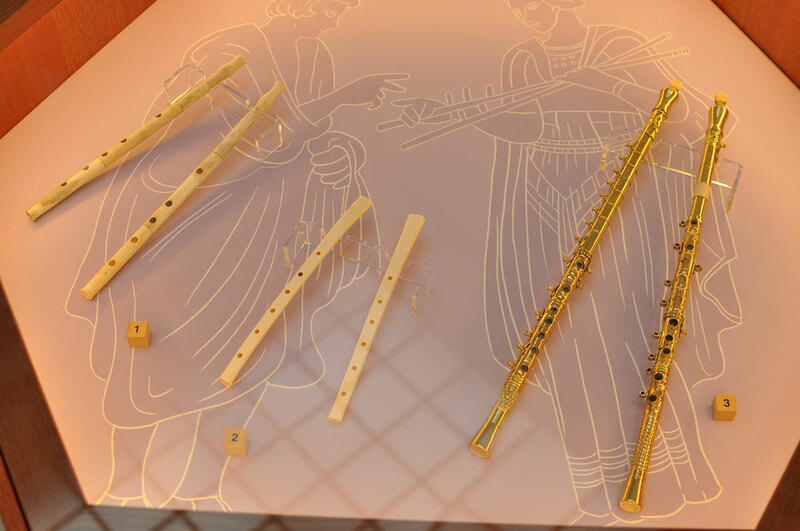 An original time travel, from the Palaeolithic to the Iron Age, from the great classical civilitations to the Middle Ages, uses the sounds of the instruments found in various European archaeological sites as a guide. 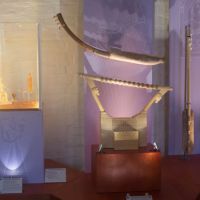 Instruments replicas and high-quality reconstructions, both real and virtual, are made by using the most advanced techniques as well as the original materials and production techniques. 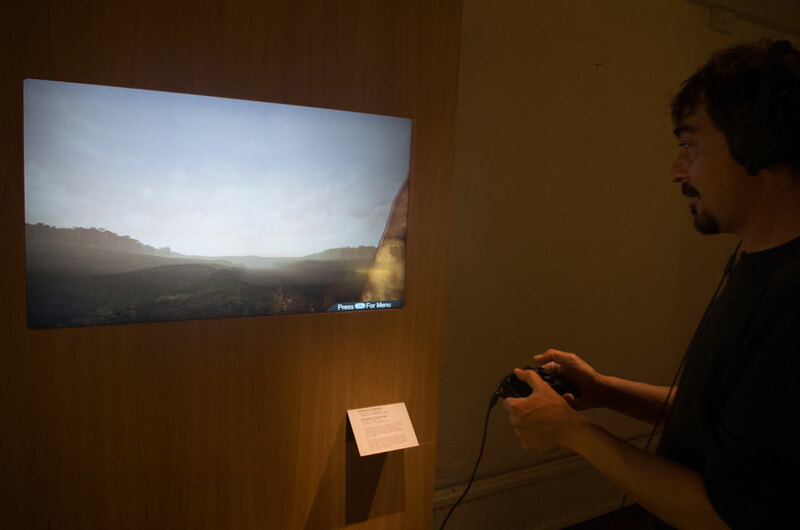 Navigating among the various exhibition’s “sound isles”, the visitors – with the help of audioguides and audiovisual tools – can experience the sounds of the past by passing through the Soundgate, experiment with the original acoustics of some archaeological sites, play a virtual lyre, create their own mix of ancestral sounds by moving a hand in front of the Tactus monolith installation, while some of the reconstructions of the oldest instruments and sounding tools can be touched, played, heard in the Exploratorium. 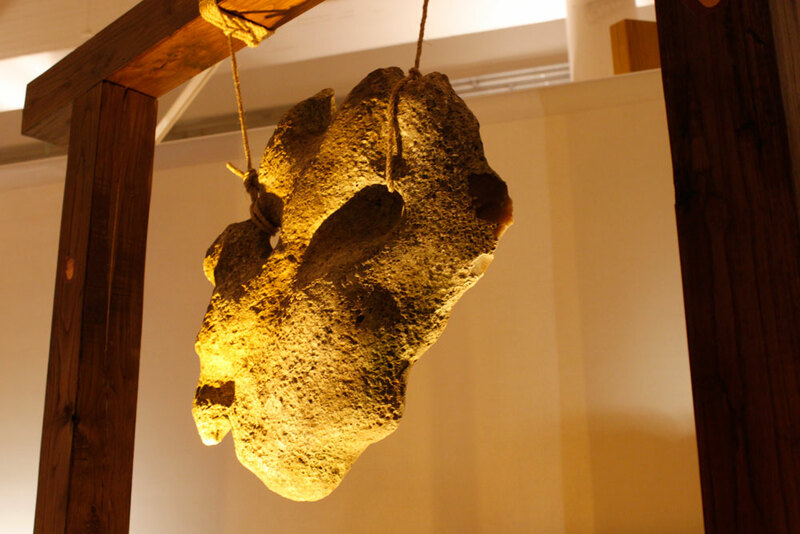 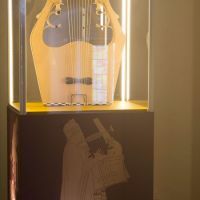 The ARCHÆOMUSICA exhibition in Rome, supervised by Regione Lazio, was inaugurated in October 11th, 2017, at 5 P.M. with a performance of the Ensemble Mare Balticum & Miriam Andersén, Arqueoescena and Ludi Scænici. 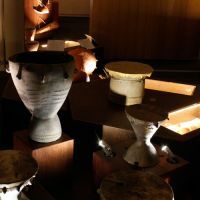 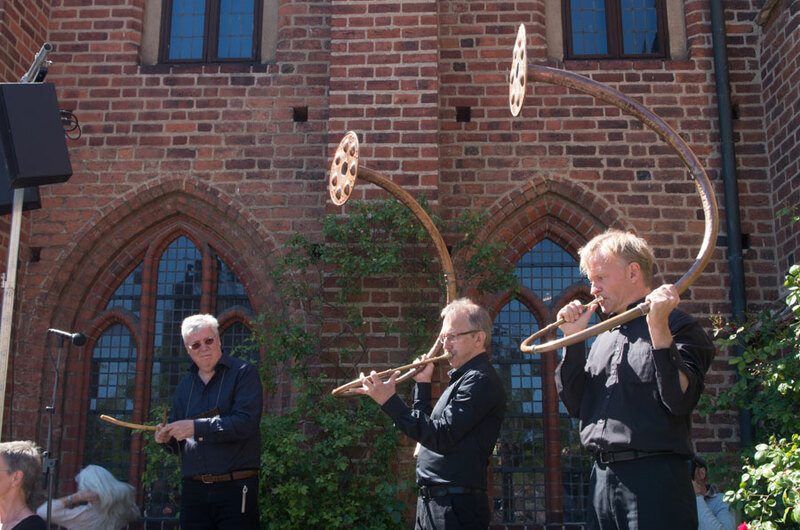 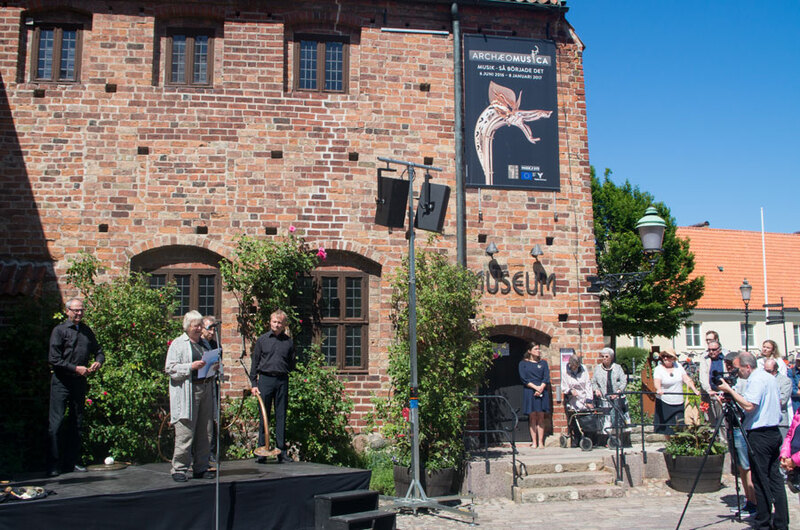 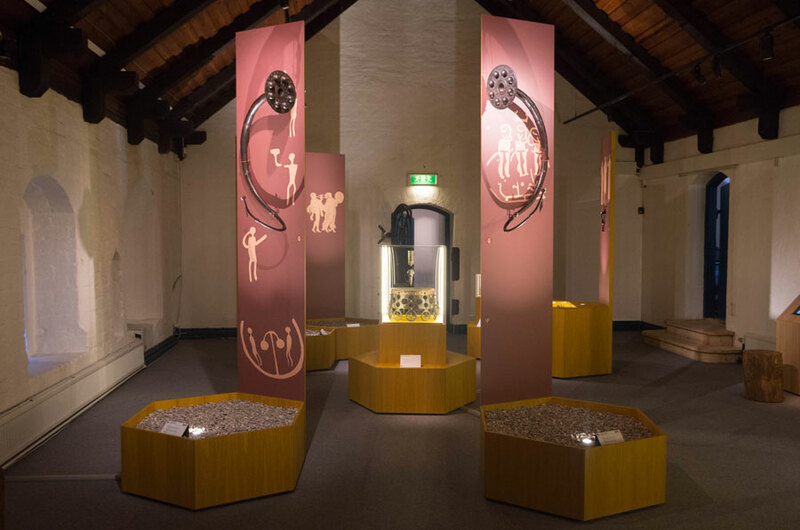 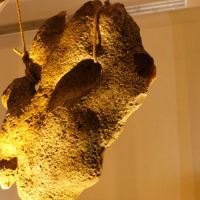 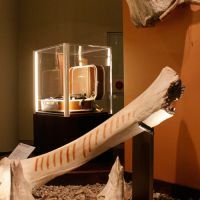 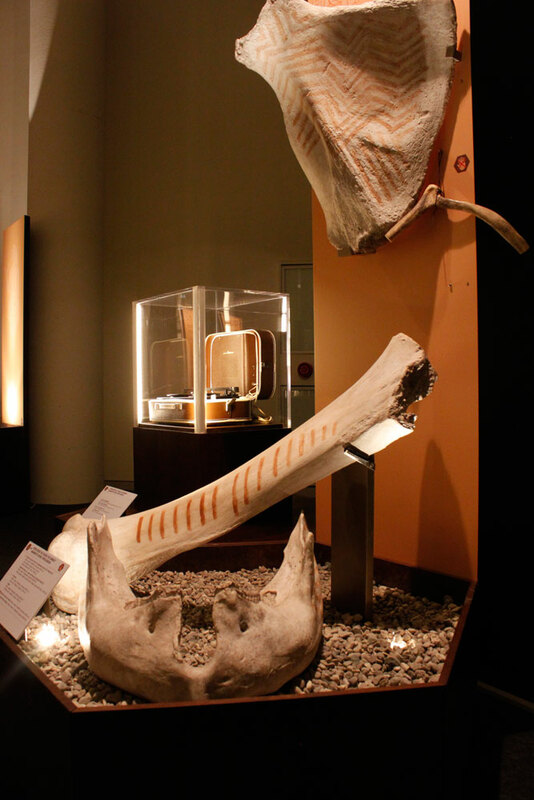 The exhibition ARCHÆOMUSICA explores the music From the Paleolithic period to the Iron Age, from the great classical civilizations to the Middle Ages and beyond. 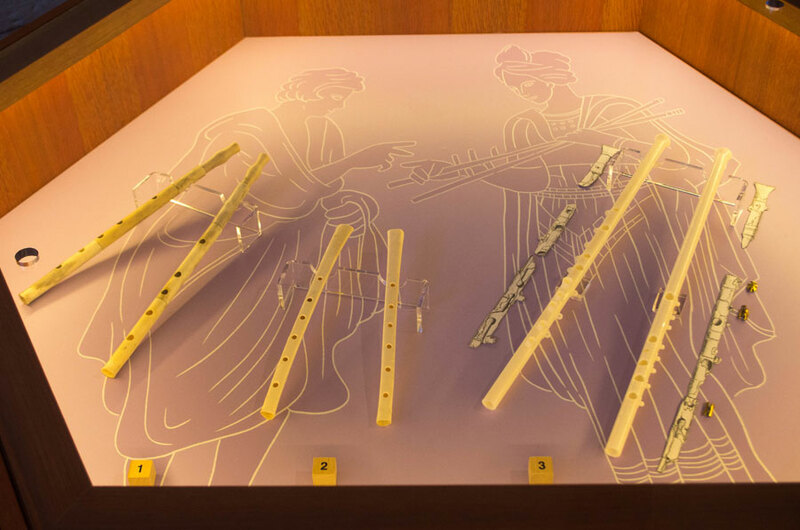 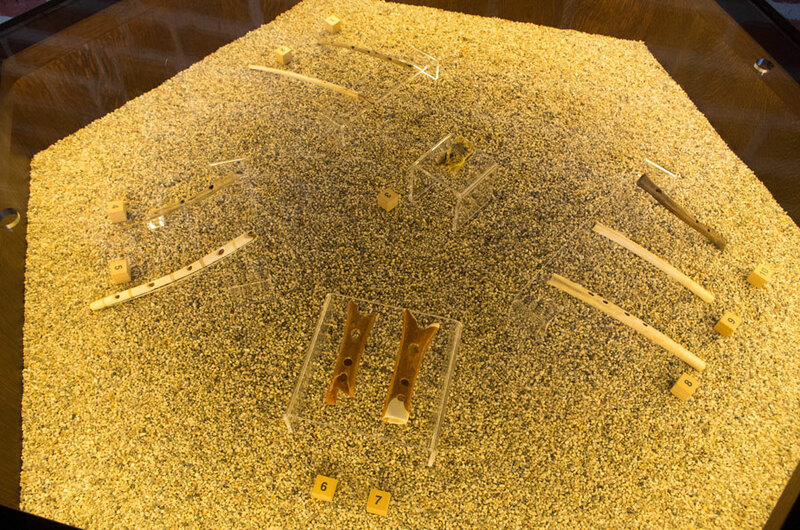 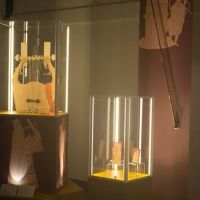 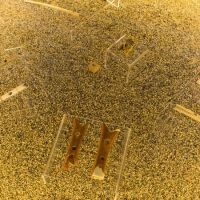 The Arqueomúsica exhibition has been realised in the frame of the European Music Archaeology Project, with the support of the Culture Programme of the European Union and the partnership of the University of Valladolid. 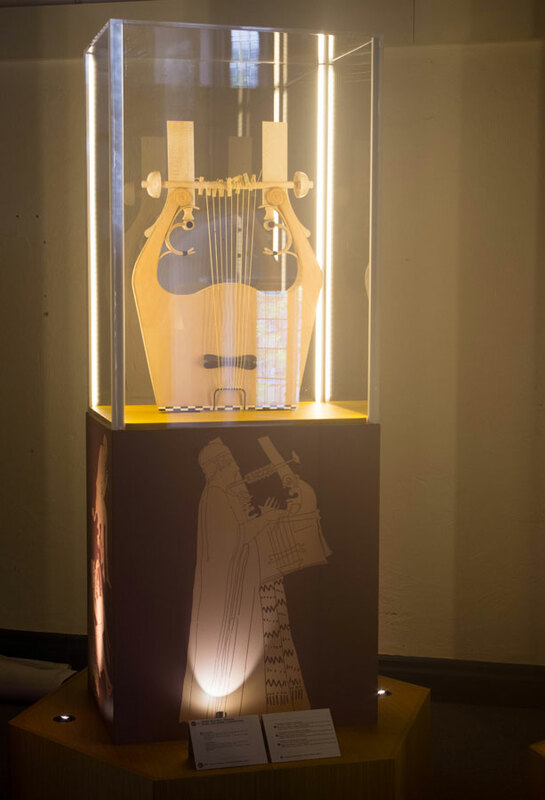 Its aim is to show the common musical roots of ancient Europe - from the Prehistory to the Middle Age - through replicas of ancient instruments, multimedia installations and 3D reconstructions. 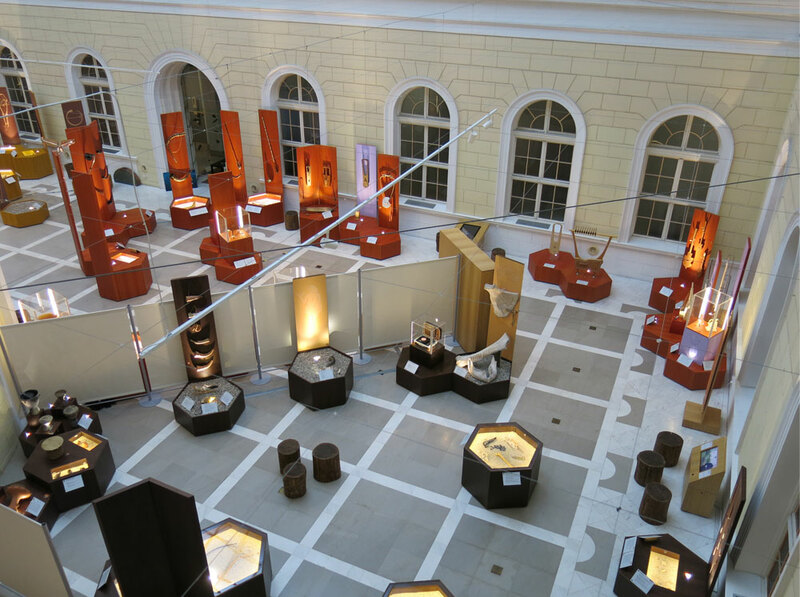 The exhibition ARCHÆOMUSICA tours Europe between June 2016 and May 2018 (for the exhibition venues, click here). 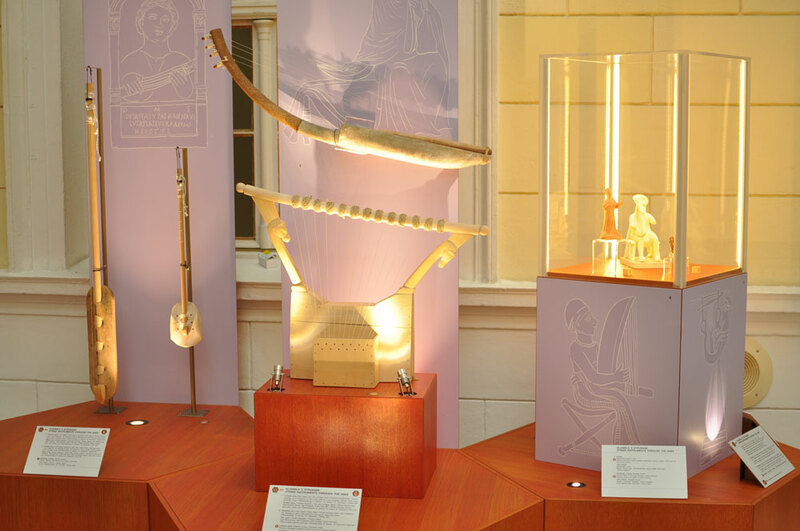 For the first time the highlights of ancient European musical instruments are brought together, presented in the form of high-quality replicas and reconstructions. 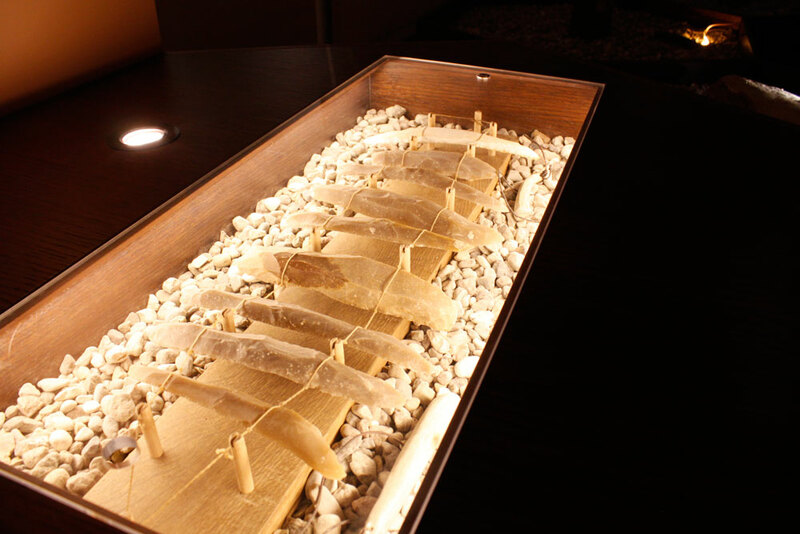 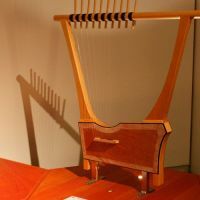 Wherever possible, the instruments are made from the same materials and with the same production techniques as the originals. 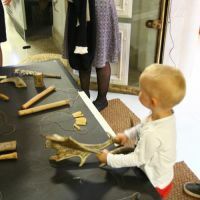 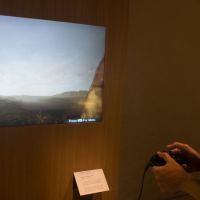 Some of them are provided for hands-on exploration and can be played. 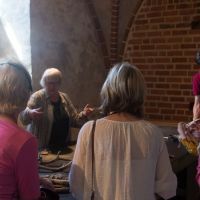 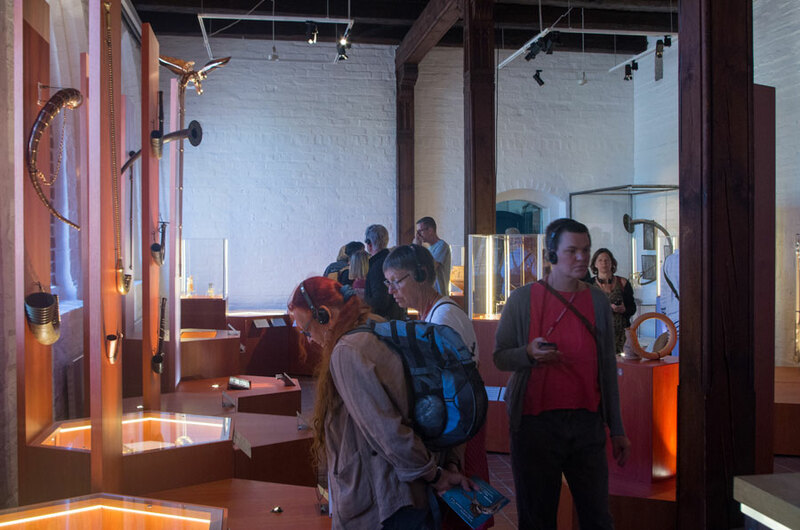 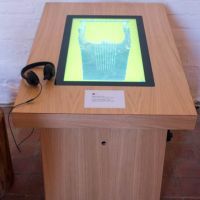 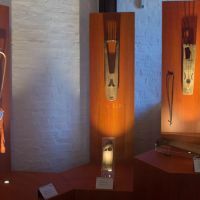 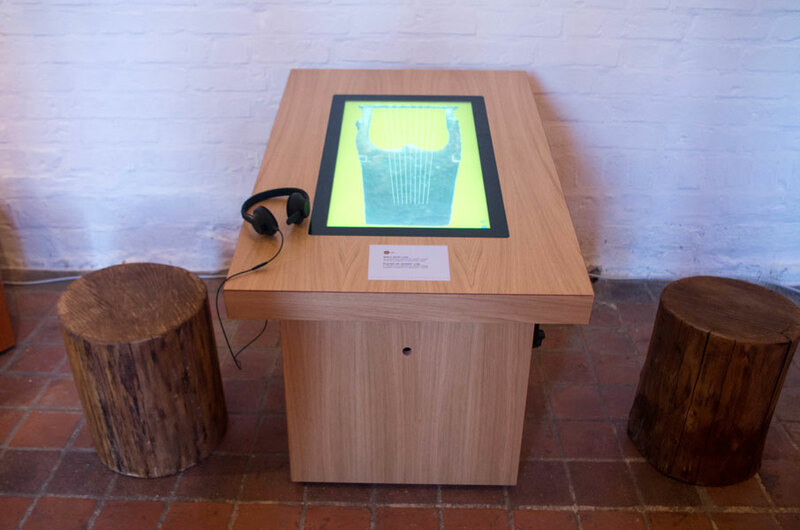 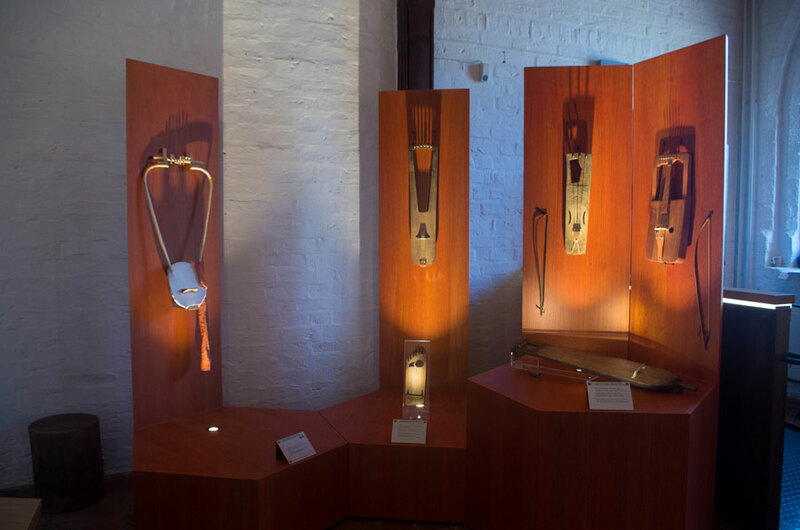 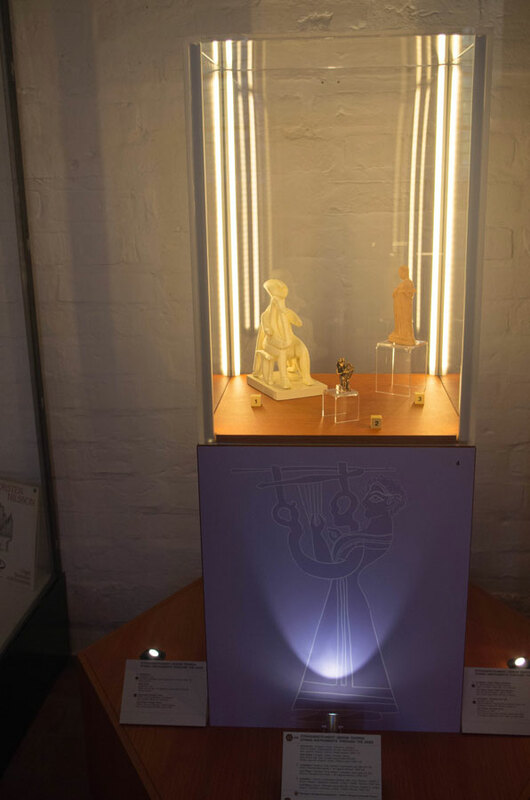 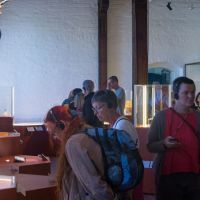 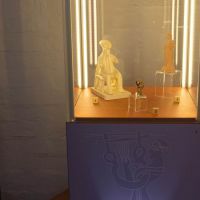 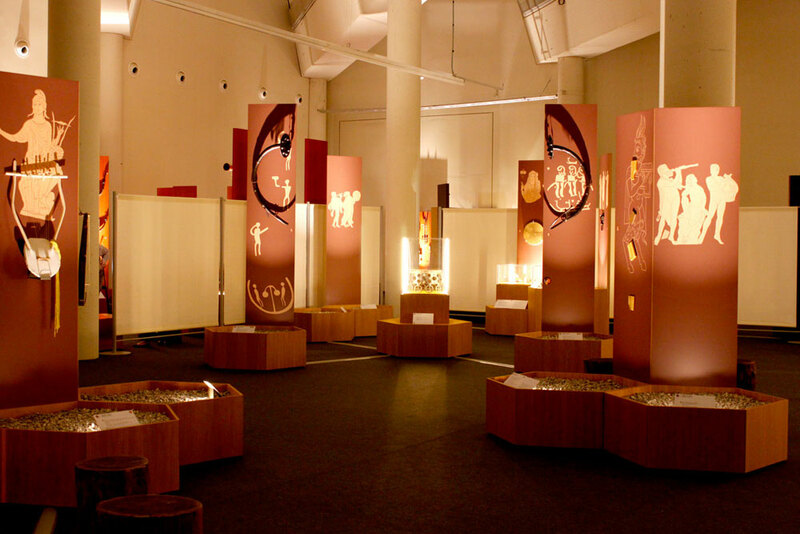 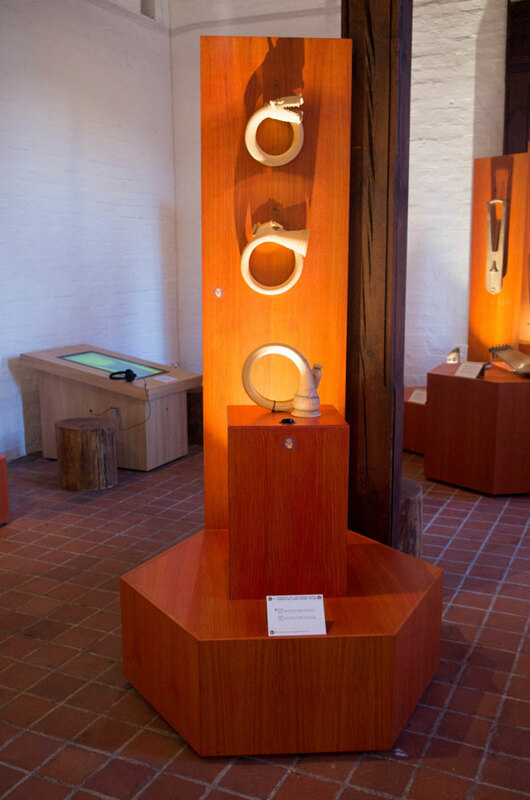 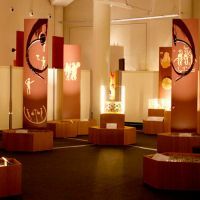 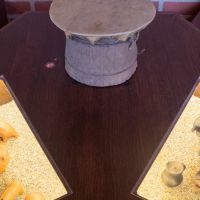 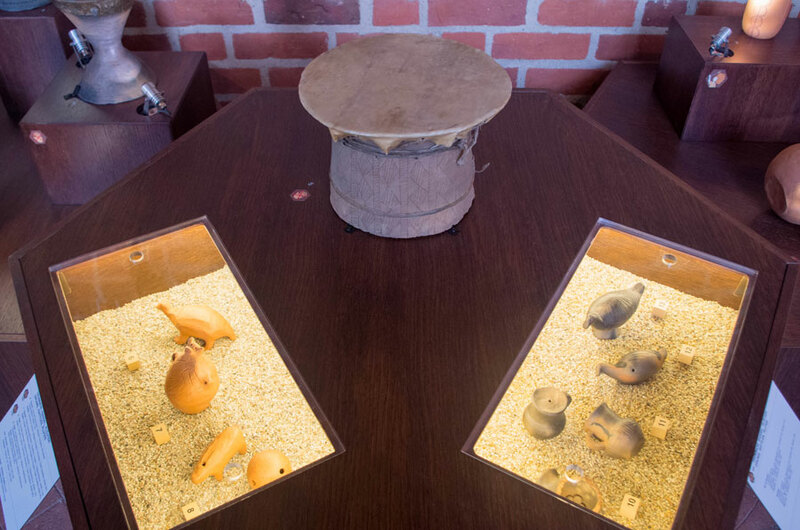 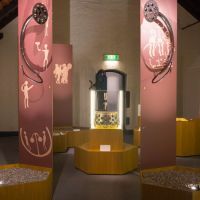 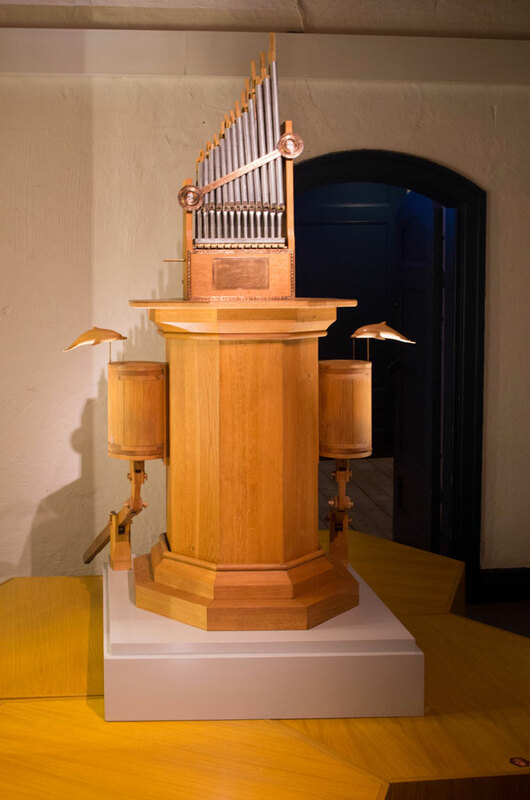 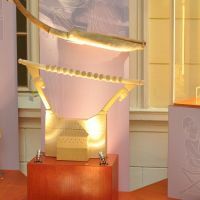 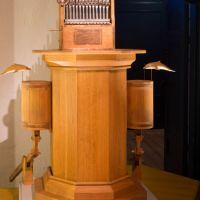 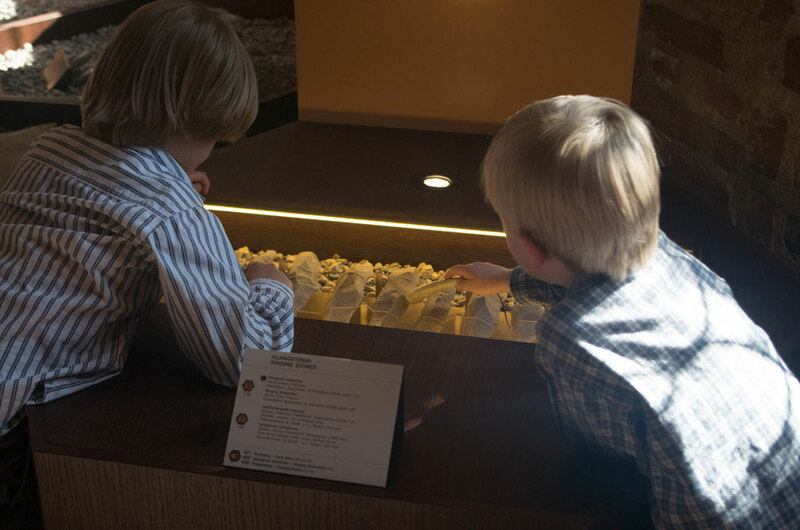 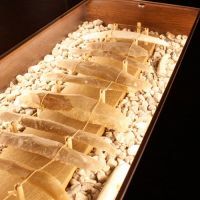 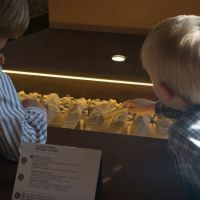 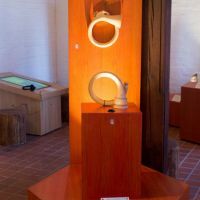 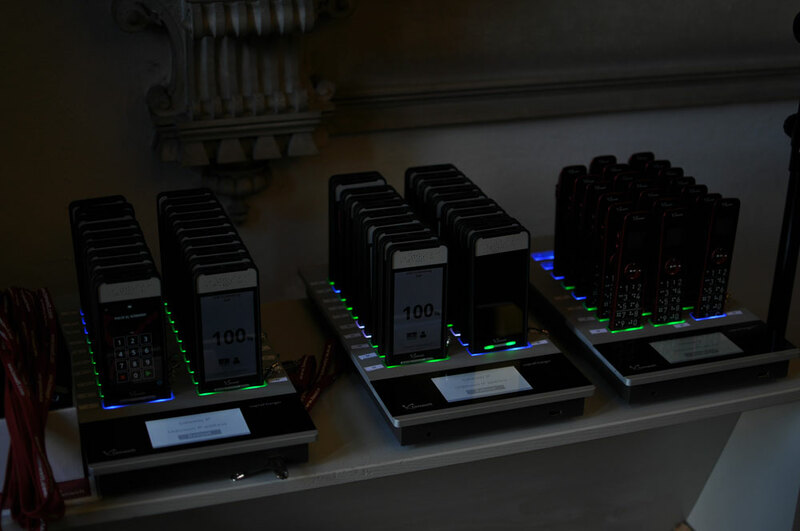 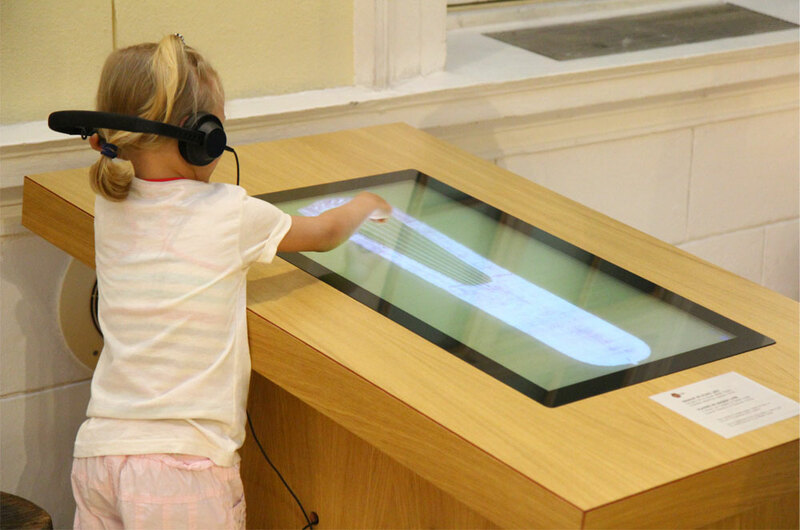 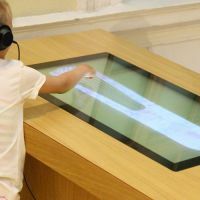 A set of multimedia installations including the SOUNDGATE and the innovative audio tour composed like a listening book explain the making and playing of these fascinating instruments from the past. 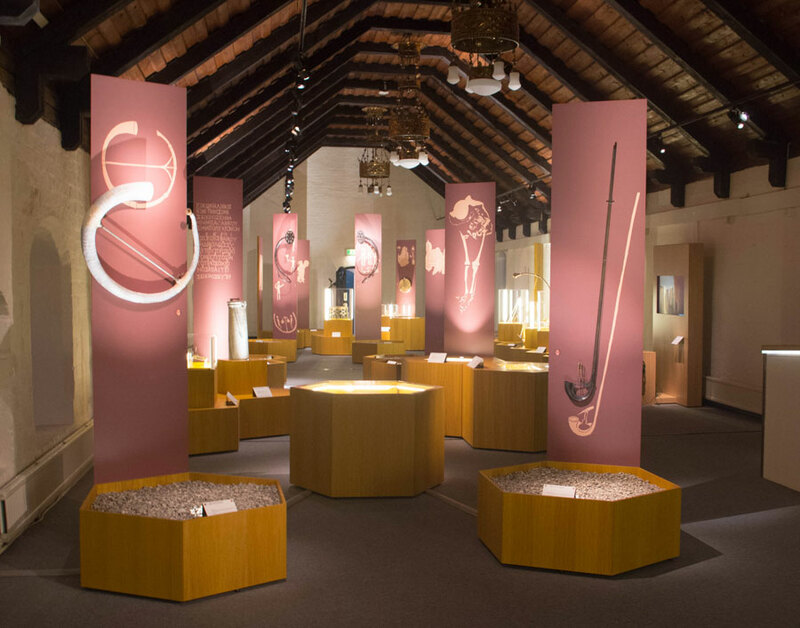 Usually, the past is considered to be silent, but in this exhibition you will discover that it can also speak to us in the most beautiful way. 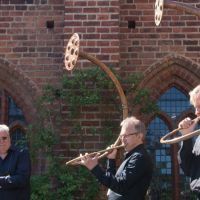 ARCHÆOMUSICA explores an unheard world of sound from ancient Europe, in which the unifying elements of music without boundaries are a constant theme. 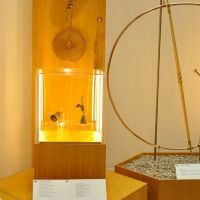 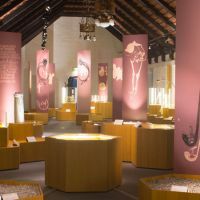 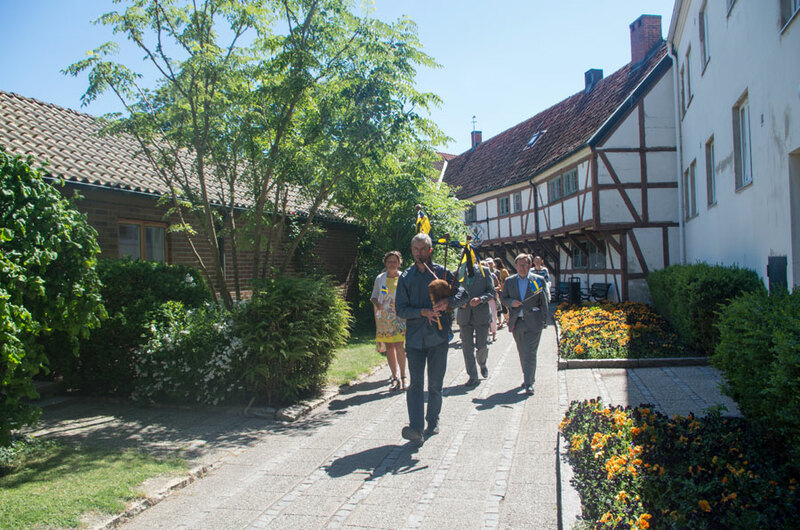 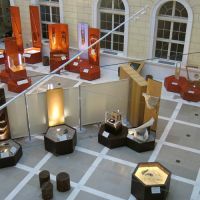 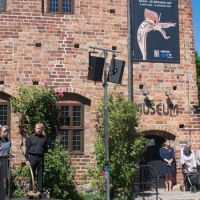 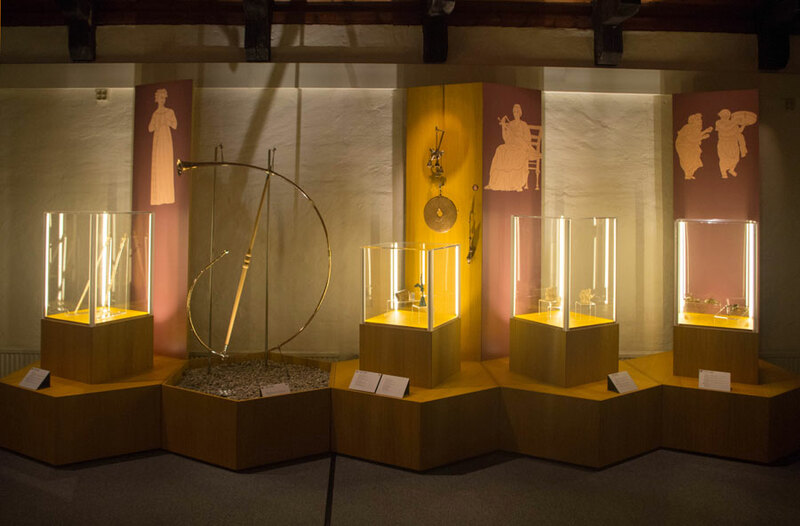 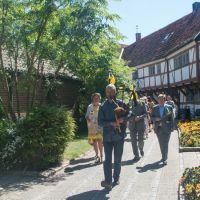 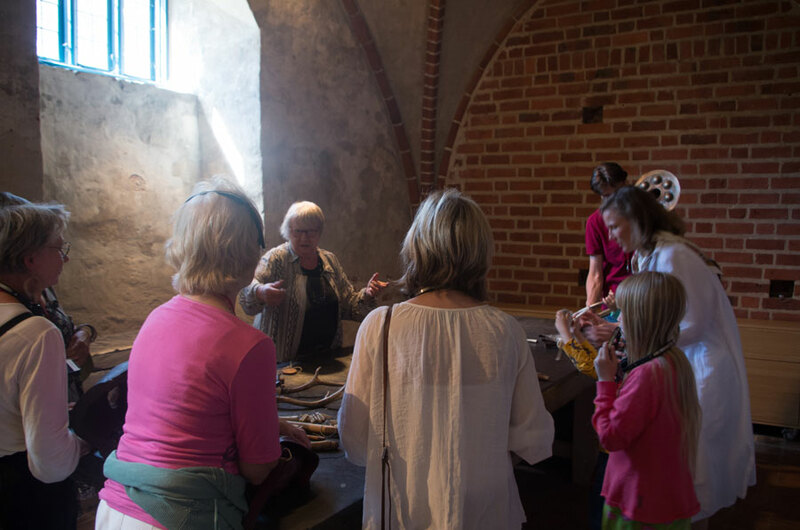 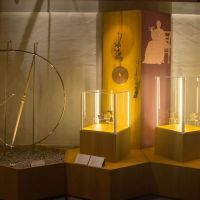 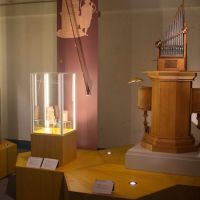 The exhibition shows the links between European cultures of the past through music, the development of instruments through the ages, and their uses and meanings.